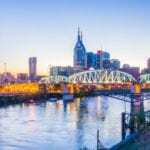 MEMPHIS, TN — The University of Tennessee Health Science Center (UTHSC) will graduated 135 new health care professionals during its winter commencement on Friday, December 16, 2016, at 1:30 p.m. in the Cook Convention Center Grand Ballroom, 255 North Main Street. 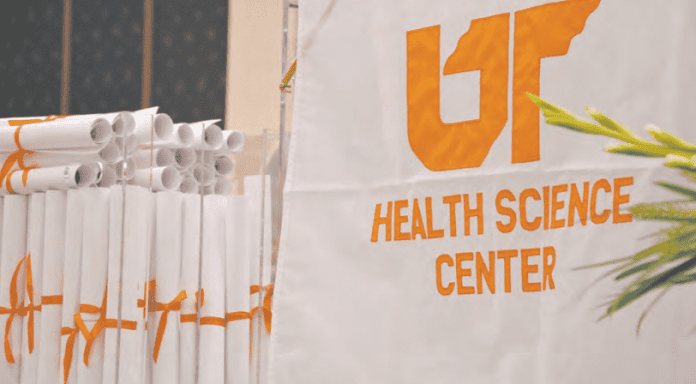 University of Tennessee President Joe DiPietro will confer the degrees, and Steve Schwab, MD, UTHSC chancellor, will challenge the graduates to work for the health and wellness of all people. The 135 graduates include: six from the College of Dentistry, 17 from the College of Graduate Health Sciences, 20 from the College of Health Professions, 31 from the College of Medicine, and 61 from the College of Nursing.